CIVIC/ BUSINESS. 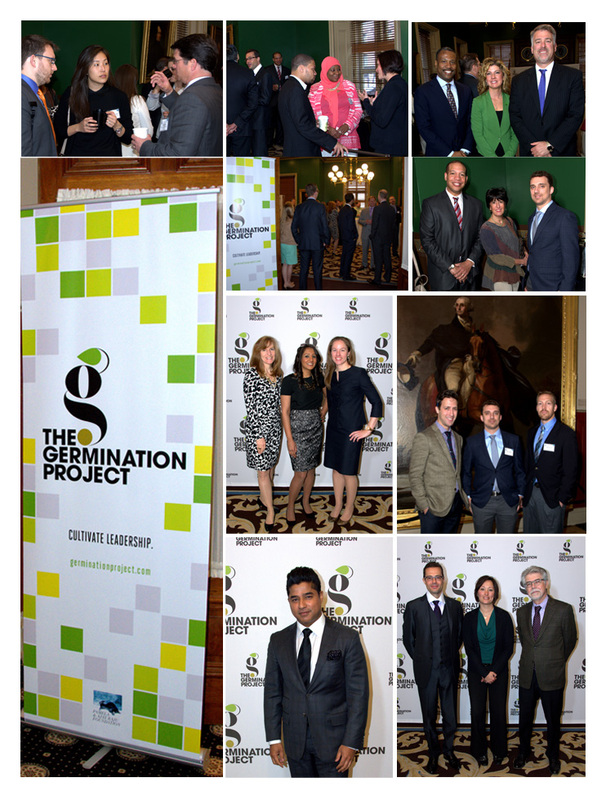 A very stimulating meet up with young business individuals at the Union League of Philadelphia for The Germination Project. Nurturing, encouraging, connecting and mentoring developing young minds is not an easy task (exponentially more so when they’re not your own). The Germination Project “seeks to catalyze and energize an elite cadre of ambitious young men and women, brought together by their talent, drive and commitment to putting their gifts into service for the benefit of our city.” To find out more information about this organization please go to this link The Germination Project.